Free falling is a motion under force of gravity as the only force acting on the moving object. Practically, free falling can only take place in vacuum. The symbol of gravitational acceleration is " g ". Gravitational acceleration does not depend on the mass of the moving object. The magnitude of gravitational acceleration is taken to be 10ms-2. Both the gravitational field strength and gravitational acceleration have the symbol, g and the same value (10ms-2) on the surface of the earth. When considering a body falling freely, the g is the gravitational acceleration. When considering objects at rest, g is the Earth’s gravitational field strength acting on it. 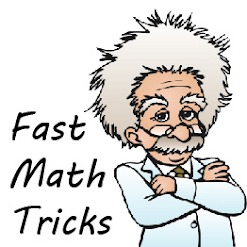 its initial velocity, u = 0.
its acceleration is equal to the gravitational acceleration, g, which taken to be 10ms-2 in SPM. 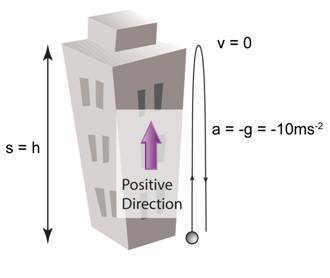 the displacement is the of the object when it reaches the ground is equal to the initial height of the object, h.
the velocity become zero when the object reaches the highest point. 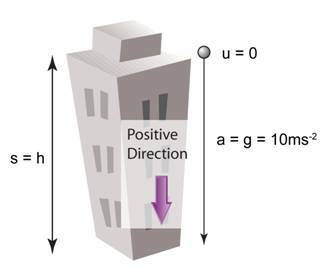 the time taken for the object to move to the maximum height = the time taken for the object to fall from the maximum point to its initial position.